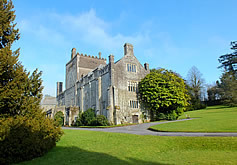 Monkstone lies on the edge of Dartmoor National Park with access to miles of open moorland for walking, hiking and riding. 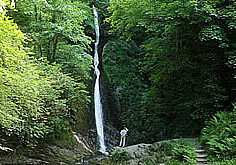 Lydford Gorge, the deepest river gorge in the South West, with the spectacular White Lady Waterfall is a 5 minute drive away. 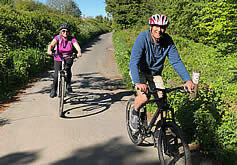 Monkstone is on the Route 27 Cycle way and nearby trails offer miles of traffic free cycling. Dartmoor Gliding Club which welcomes visitors is nearby and there is a golf course within 3 miles. 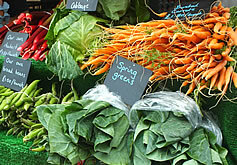 The bustling market town of Tavistock with its pannier market and specialist food shops is just 5 miles away. 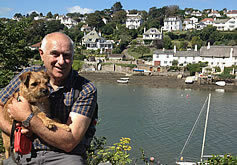 There are several beautiful gardens and houses (including National Trust properties) within easy reach and the north and south coasts are easily accessible by car. The Eden Project and The Lost Gardens of Heligan are one hour&apos;s drive away. 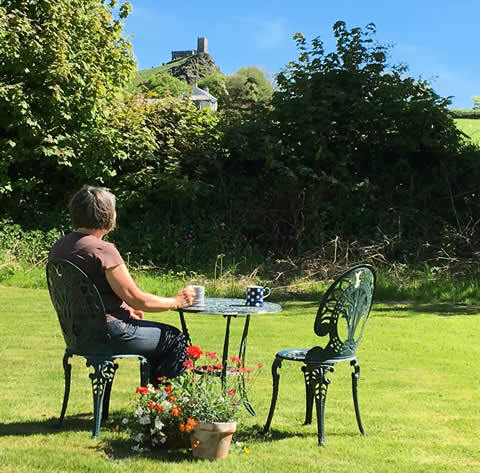 Or why not just chill out in the garden at Monkstone enjoying the views over Dartmoor.